New Gawker CTO Ian Fette on how the company is growing up. Gawker definitely isn’t lacking on brand recognition. Fette, who started at Gakwer in early August, is part of what company founder and CEO Nick Denton called a “second act” in a detailed memo about the company’s future at the end of July. 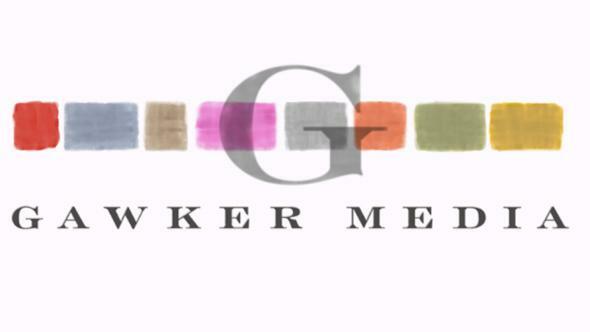 “Gawker Media is growing up,” Denton wrote. Some of the changes he described, like the new office and hiring Fette, had been in the works for months, but others were motivated by the controversy over a gossip story that its flagship site Gawker published and then took down. “It’s been an interesting month, to say the least,” Fette says. But the 30-year-old Google vet didn’t really want to talk about drama. He wanted to talk about machine learning. Gawker’s Kinja platform, custom-built internally for millions of dollars, has always had an identity problem. It simultaneously functions as a commenting system, a publishing platform, and a social network “with mixed results at best,” as Jonathan Mahler put it in the New York Times earlier this summer. In part, Kinja seems to be an attempt to mitigate the power social networks hold over publishers. Investigating Facebook’s influence in 2014, Max Read wrote on Gawker that, “If we’re not compelling our readers to ‘like’ our stories on Facebook, we’re missing out on traffic we’ve come to depend on.” If Kinja can be an ecosystem of its own, generating momentum and sharing from within, Gawker will have more stability, which could translate to a more consistent cash flow.